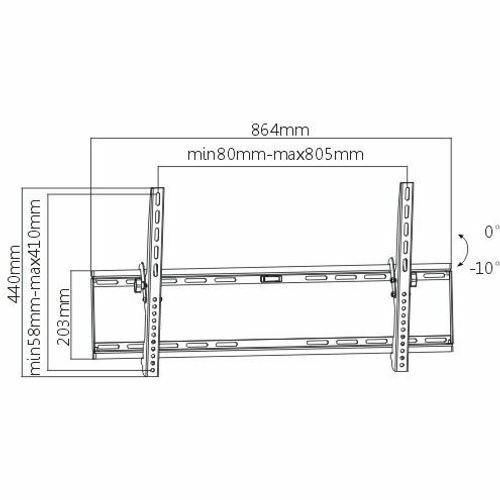 A metal flat panel wall support for 37 inch to 70 inch Plasma and LCD screens. 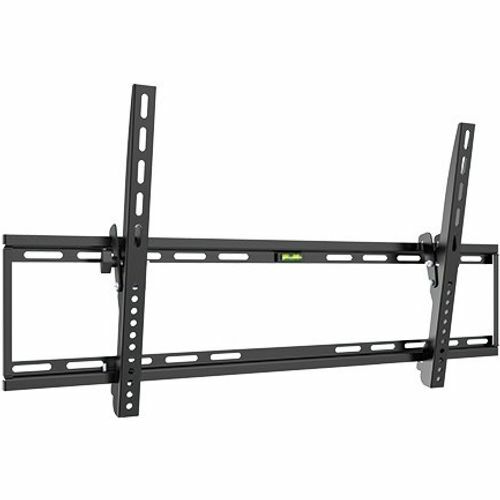 This model also features a TILTING function for easier viewing if mounted high up, and provides a low cost high quality, low profile mounting solution for medium thin-profile flat panels. Supports a maximum weight of 75Kg.